We invite you to celebrate our 4-year anniversary with us by giving our valued customers $20 Voucher*. Use every opportunity to drive $$$ turnover. 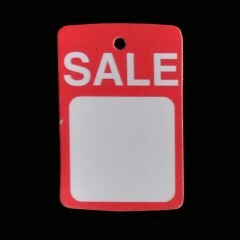 To redeem Promotional Codes - simply enter the code in the 'Vouchers' field in your Shopping Cart at www.shopfittingsstore.com.au. The discount will be applied immediately in the Shopping Cart. Limited 1 per customer.